14 years ago today I took a leap of faith and made my hobby my job. I didn’t mean to do it on St. Patrick’s Day, that just happened to be the day I could get there. I went to register my business and signed up to pay taxes and make it (as my teens would call it)…. “Legit”. It was a snowy and blowy day & I had a 1 year-old along to wrestle with as I filled out paperwork. Years before I had been to that same office to apply for a marriage license. I also left with the same feeling…. excited, overwhelmed & hopeful. I wear this necklace nearly every day. I’m not a big one for a lot of jewelry and I actually bought this for myself. I love the “g”. Whenever I put it on I think of “g” words… Of course there’s “Gillis”…. that’s a “given” (Ha..Ha..)…. 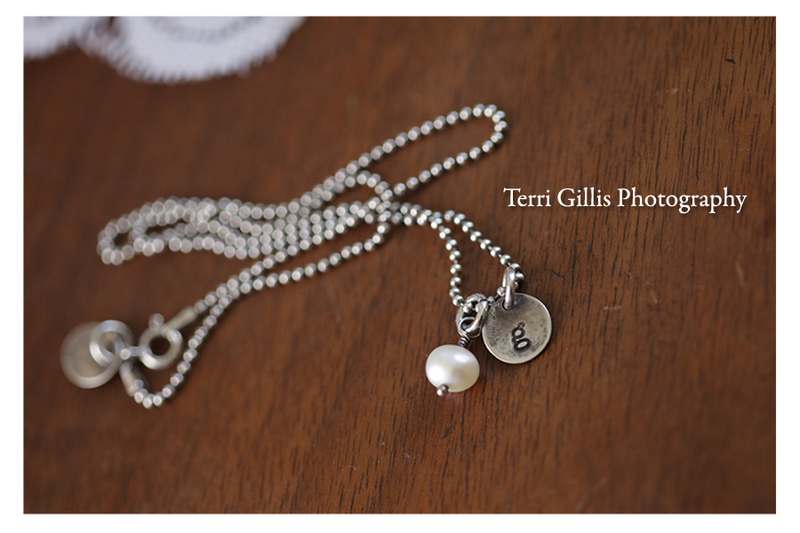 but when I put on my necklace I want to be ….. gifted, generous, gentle, graceful, glamourous (why not? ), gorgeous, good…. but I always end the thought with grateful. For all that I have, all that I am, where I’ve been, where I’m going, the blessings and the lessons. As sappy as it sounds I really am beyond grateful. Here is a link to PURCHASE GIFT CERTIFICATE! Your gift certificate will be emailed to you!! THANKS FOR CELEBRATING WITH ME AND FOR 14 GREAT YEARS!! Terri, Charlie and I and the girls will be in michigan at the end of June. 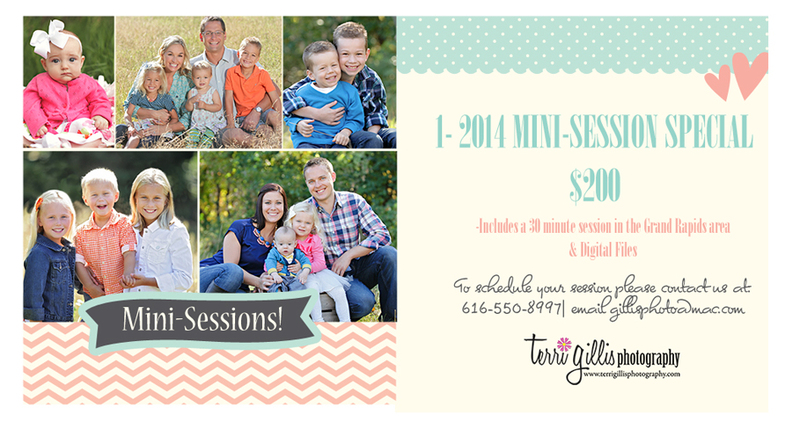 I want to set up a mini session but I’m not sure of the date. I’ll be in touch, just wanted to give you a heads up!! !